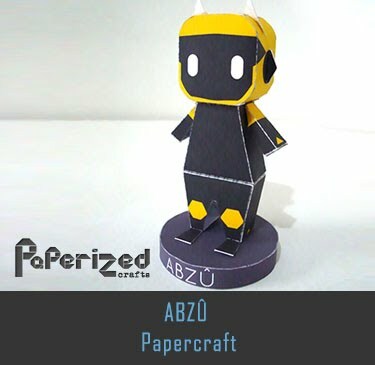 Zen-Oh is very short and small, with a rather large oval shaped head. 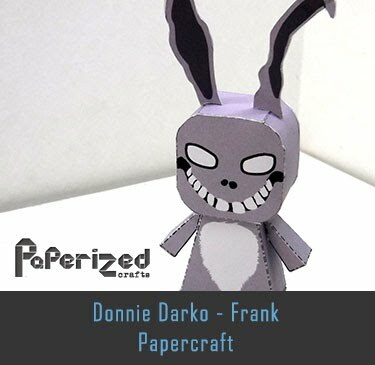 He primarily has teal skin, except for two sections from his ears to the middle of each eye on both sides of his head, which are purple. 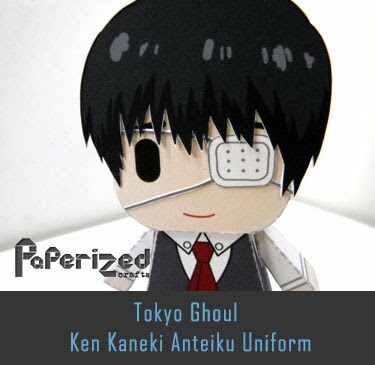 He has small round eyes, and small rounded grey "ears". 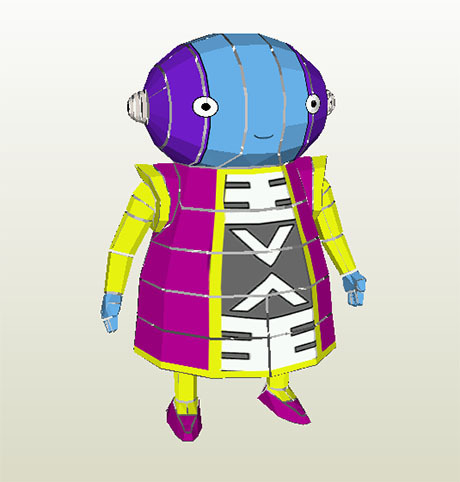 His main attire is a magenta and yellow lined coat, with yellow pants and magenta shoes. 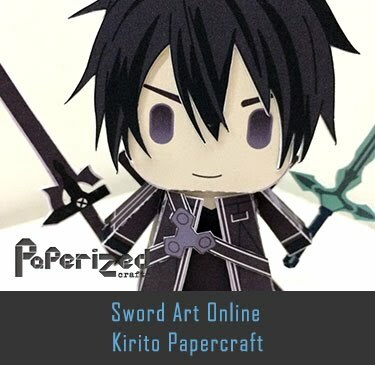 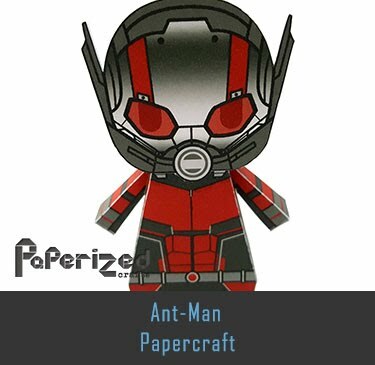 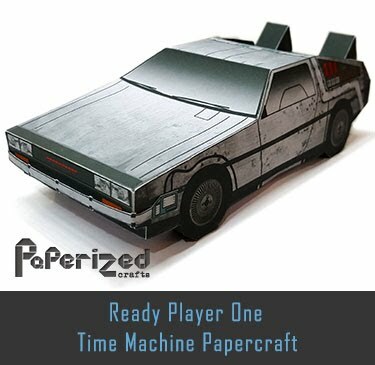 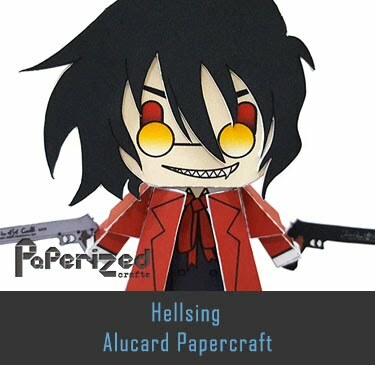 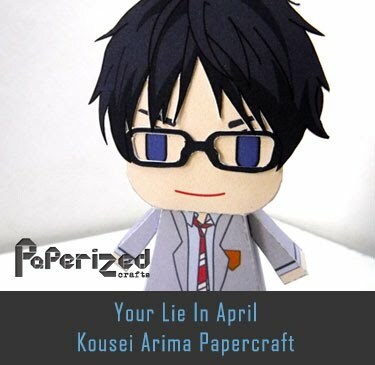 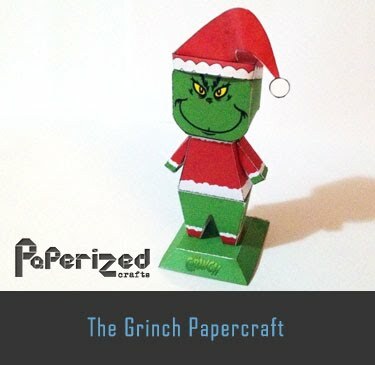 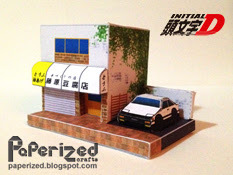 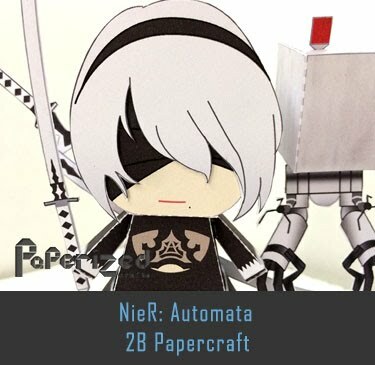 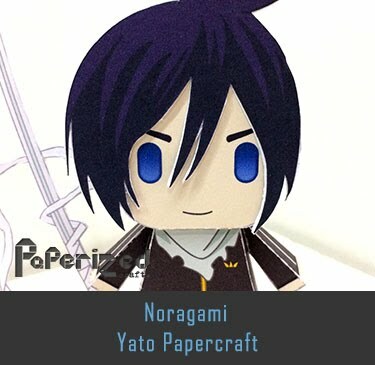 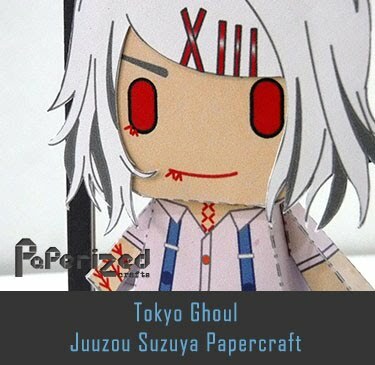 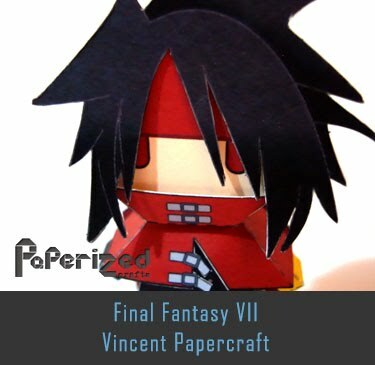 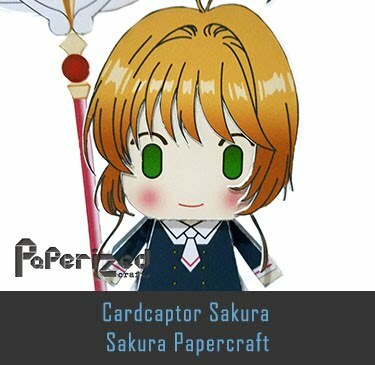 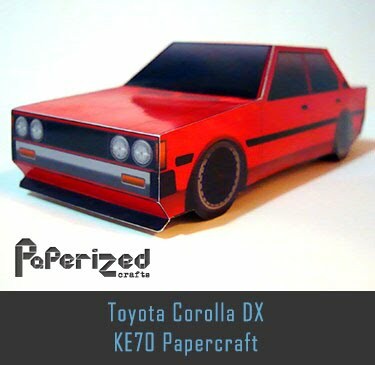 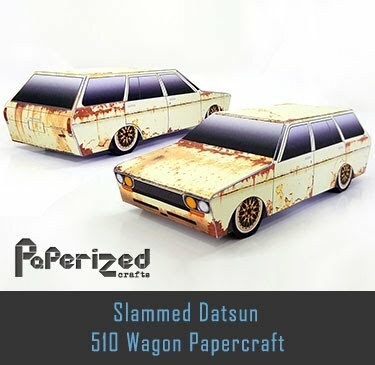 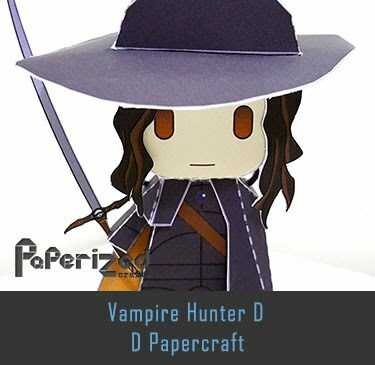 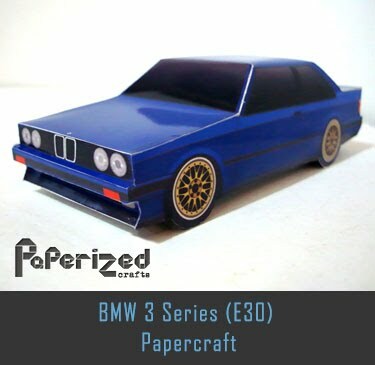 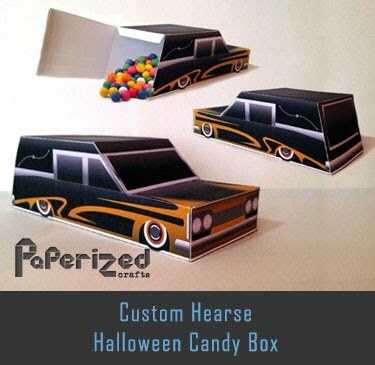 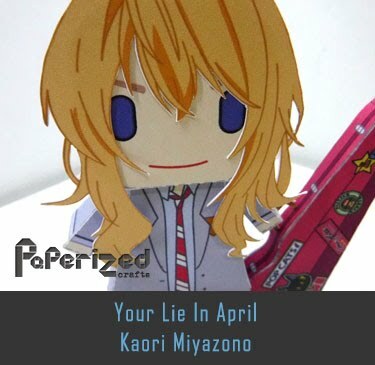 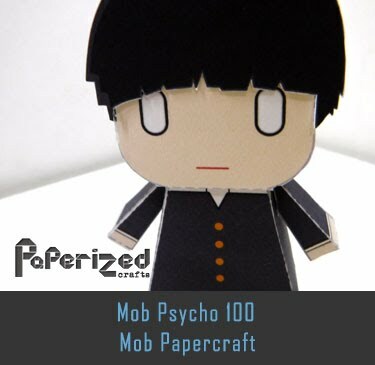 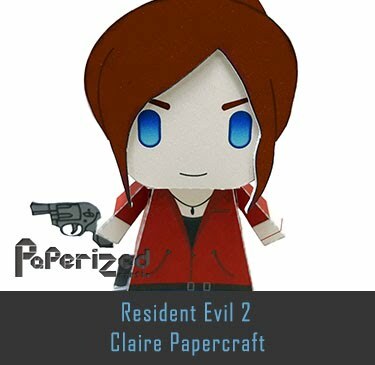 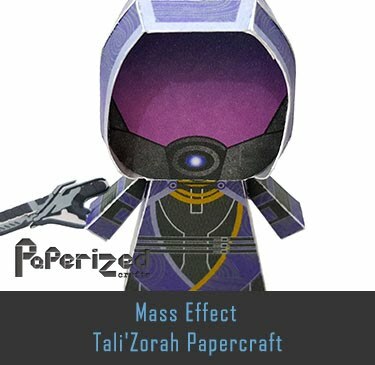 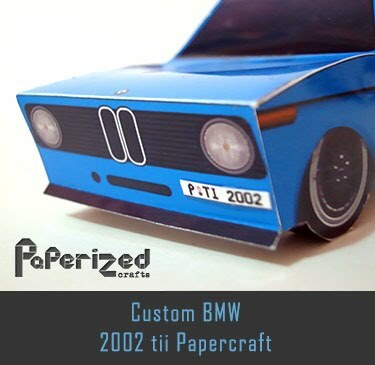 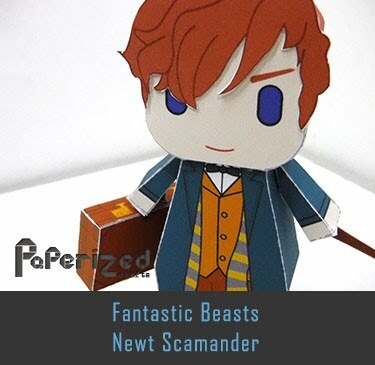 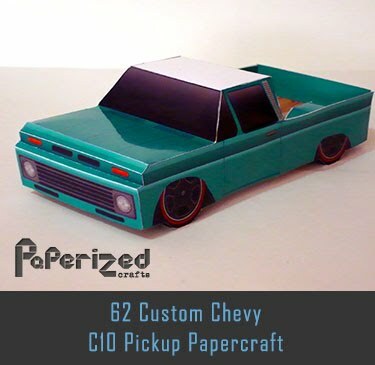 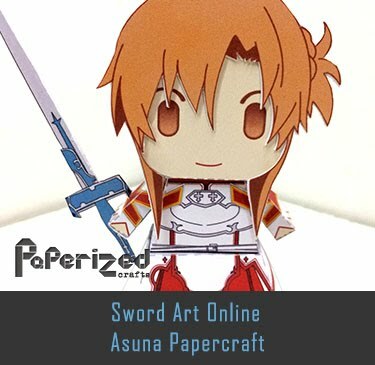 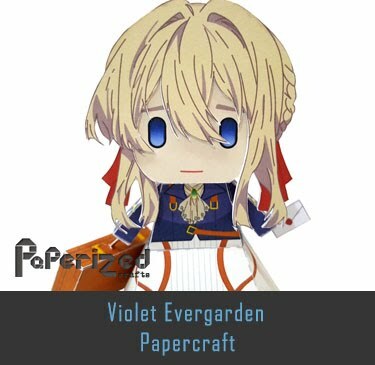 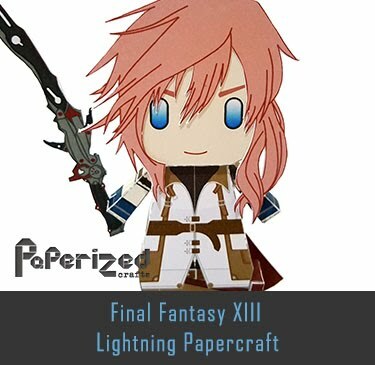 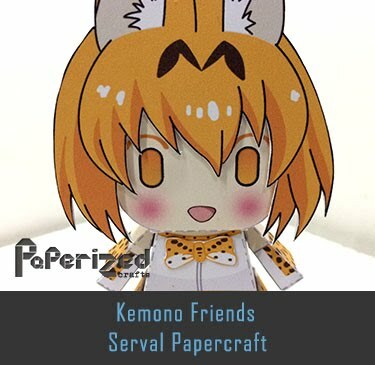 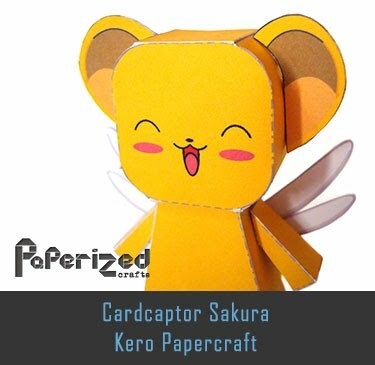 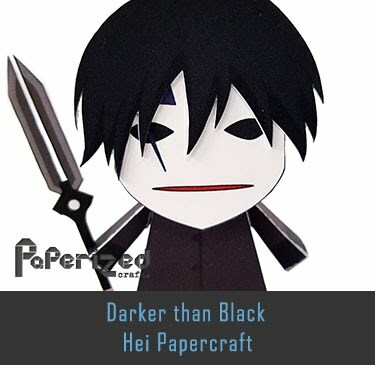 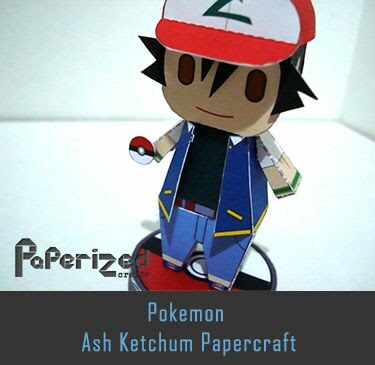 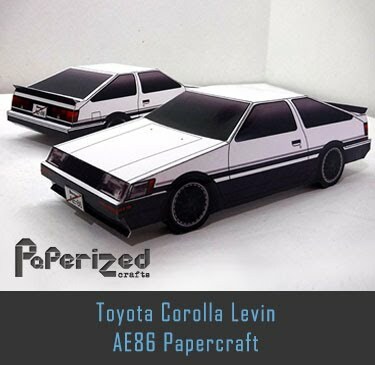 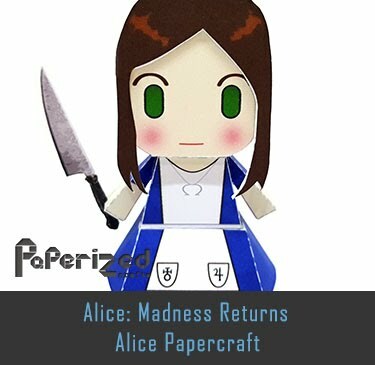 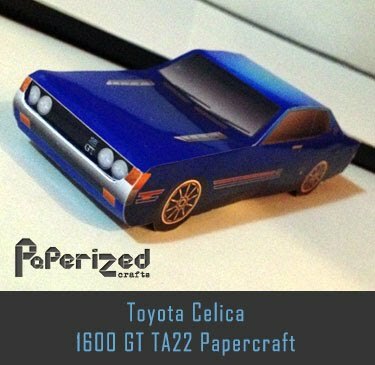 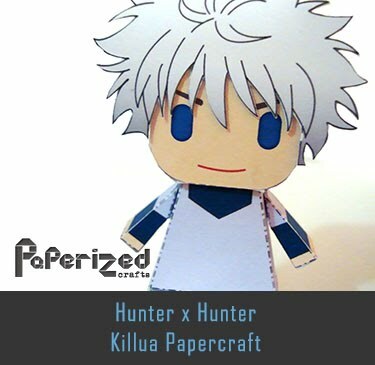 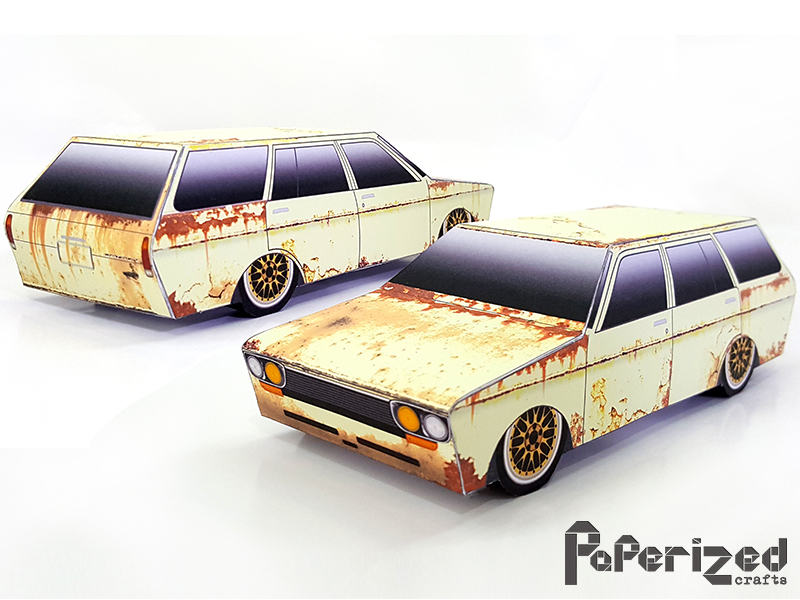 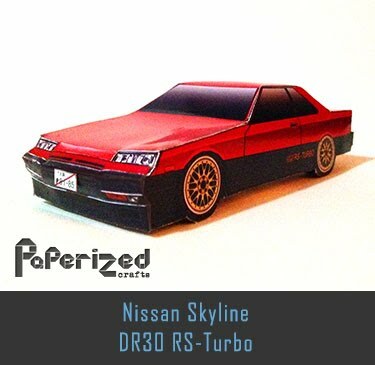 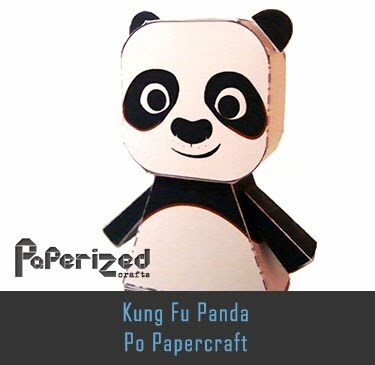 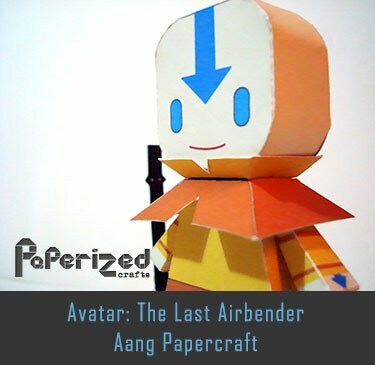 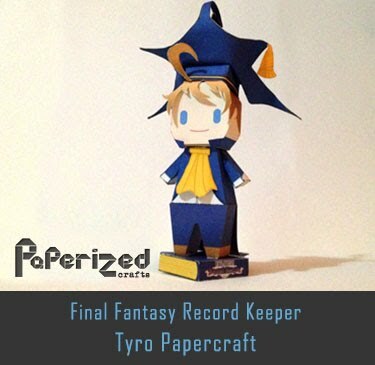 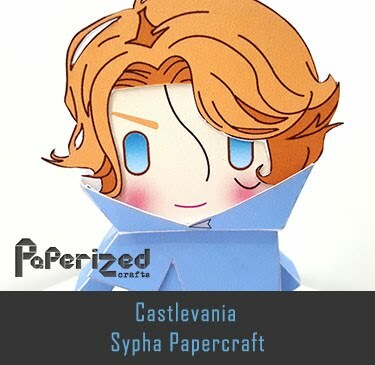 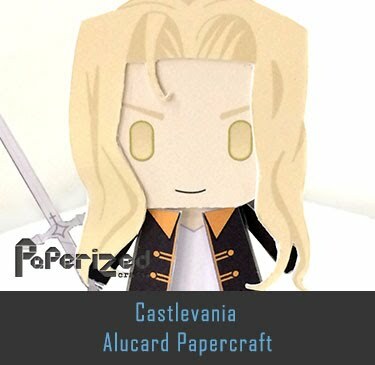 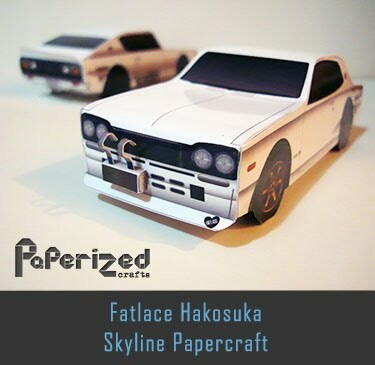 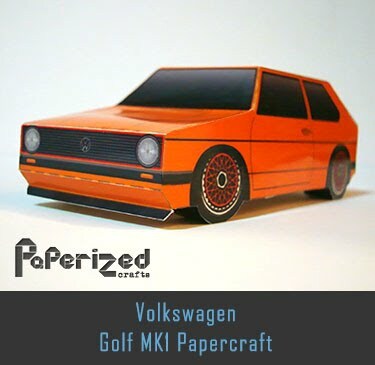 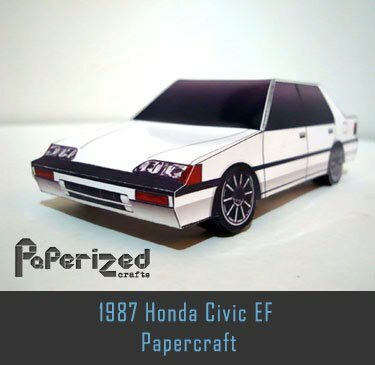 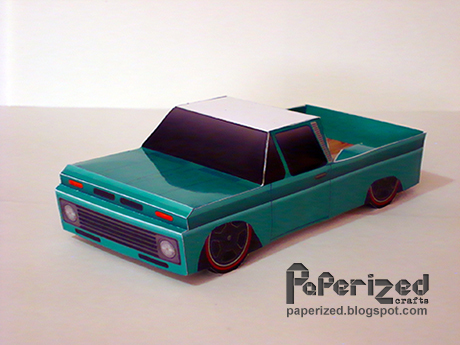 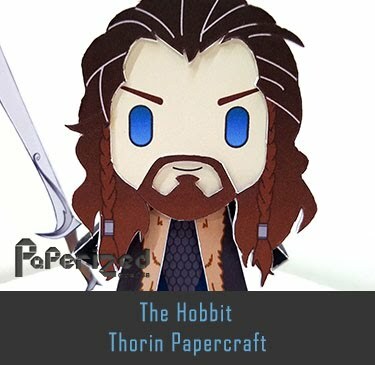 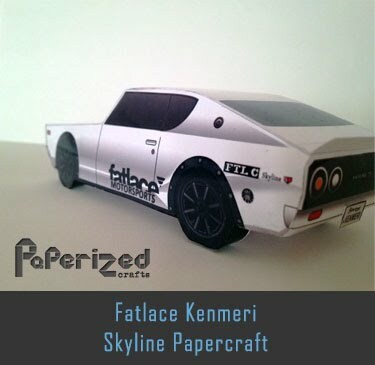 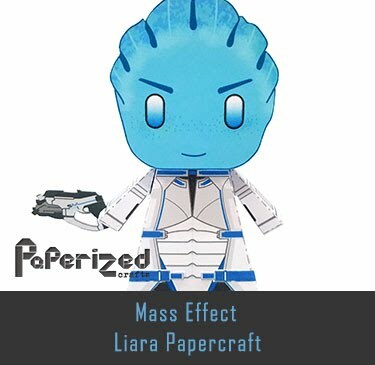 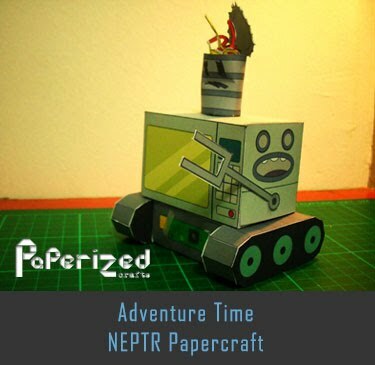 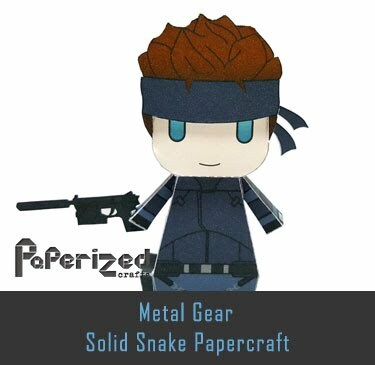 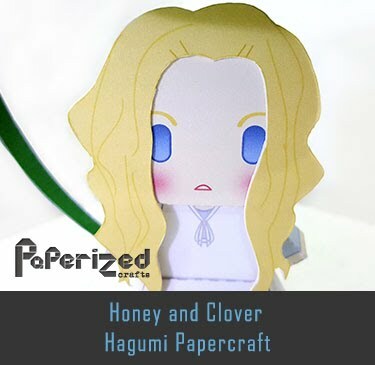 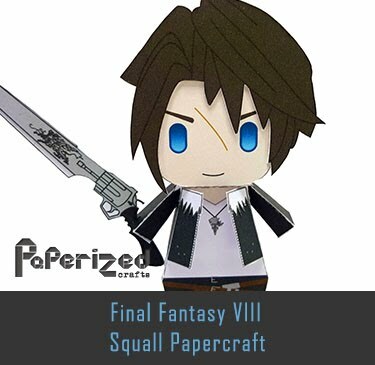 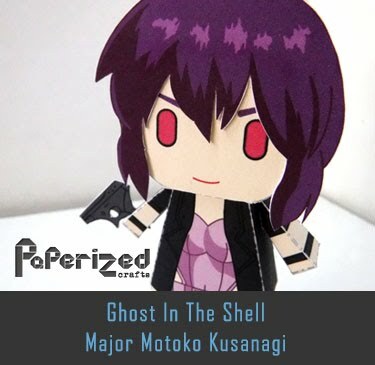 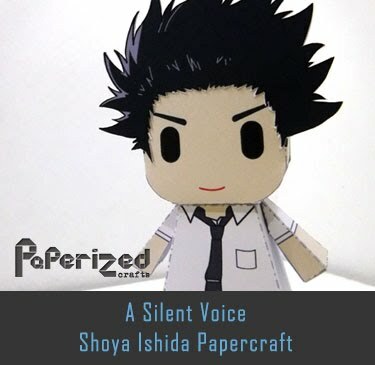 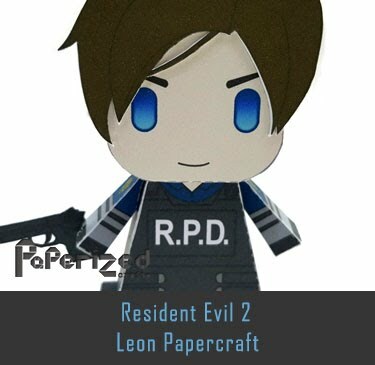 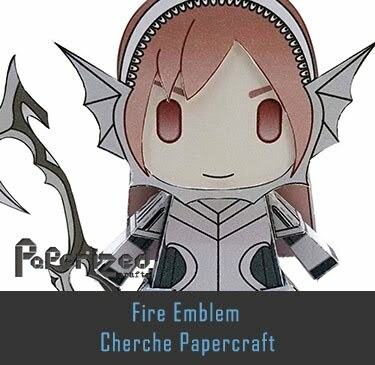 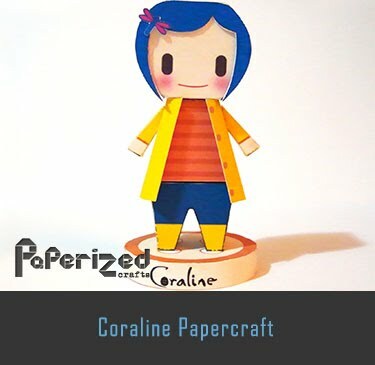 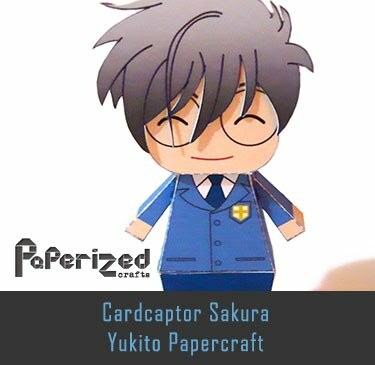 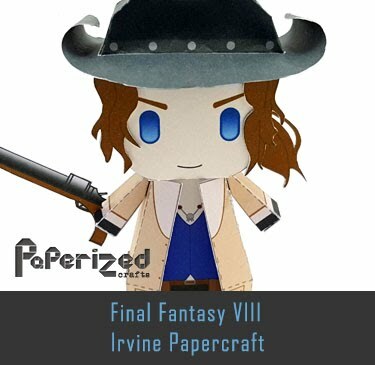 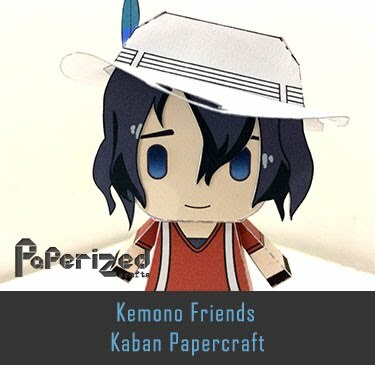 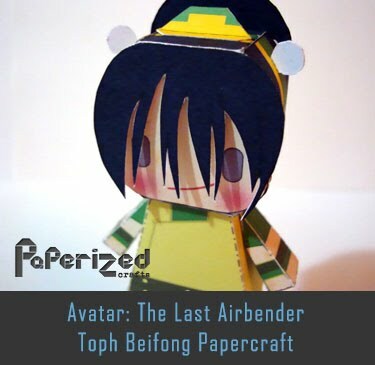 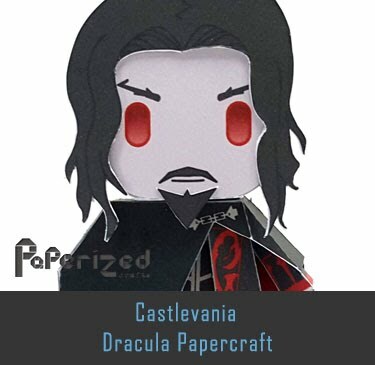 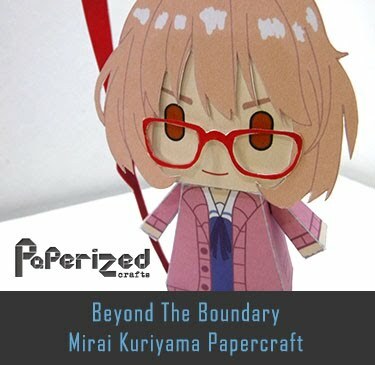 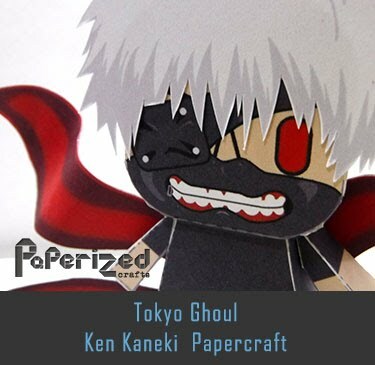 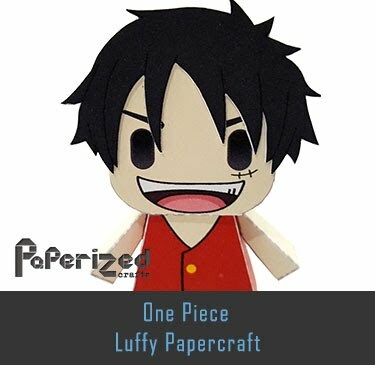 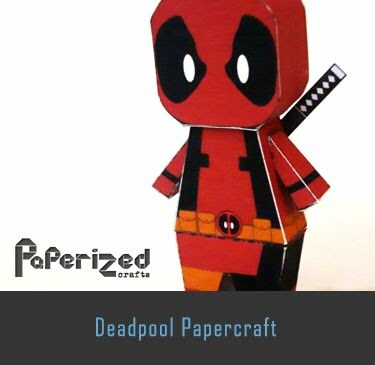 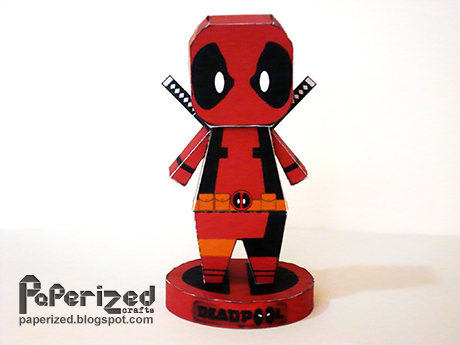 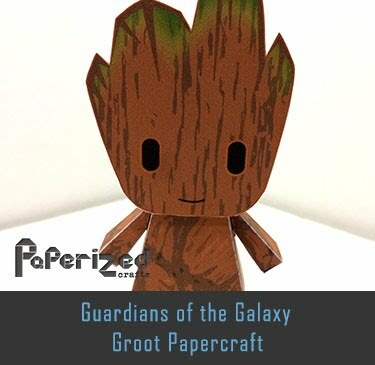 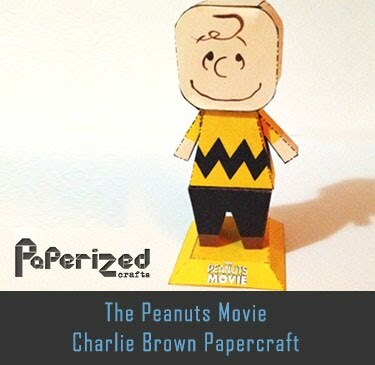 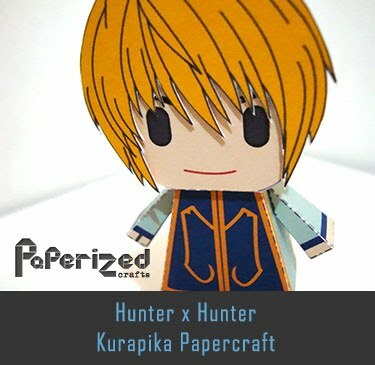 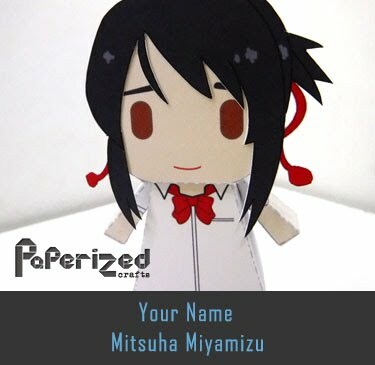 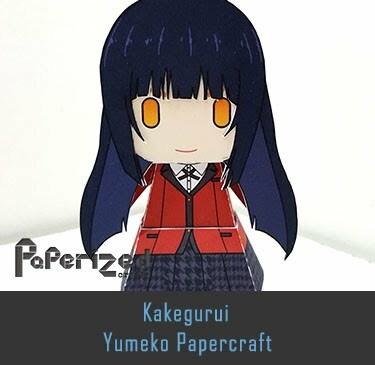 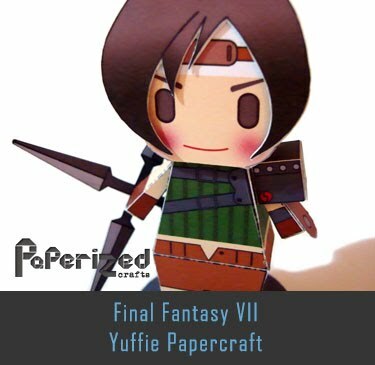 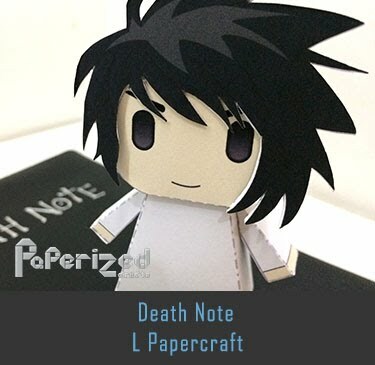 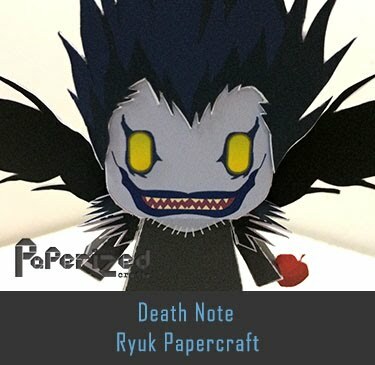 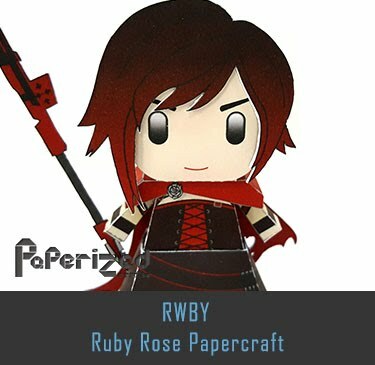 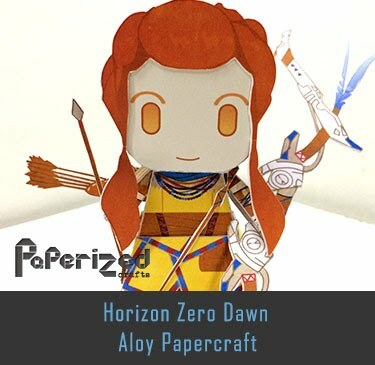 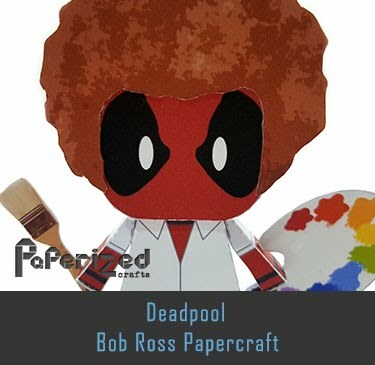 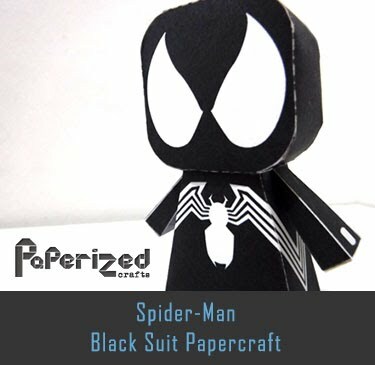 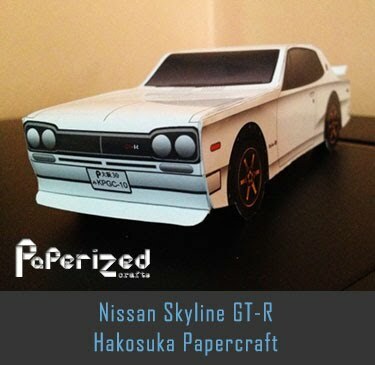 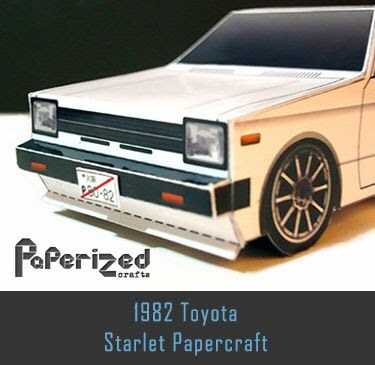 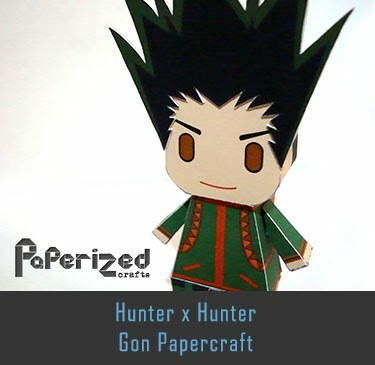 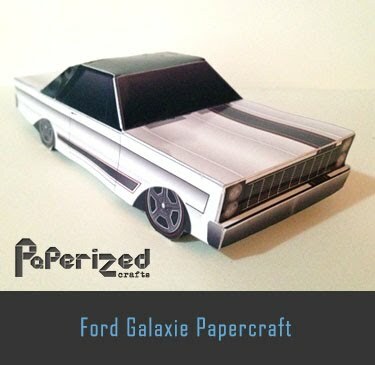 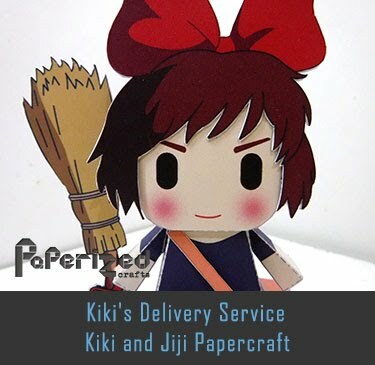 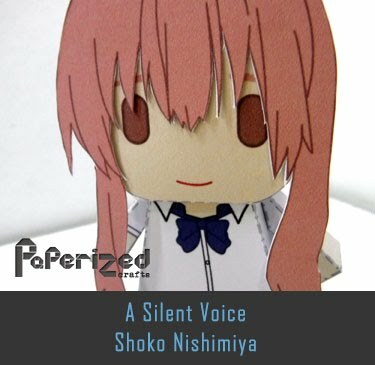 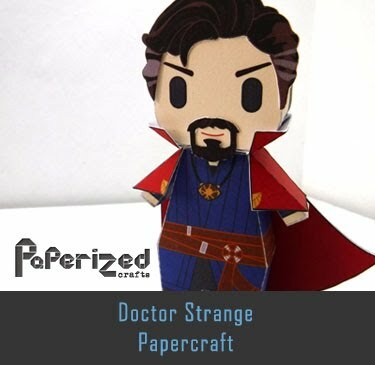 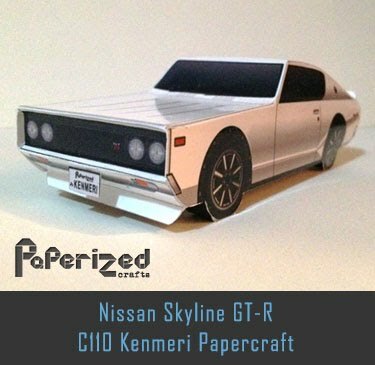 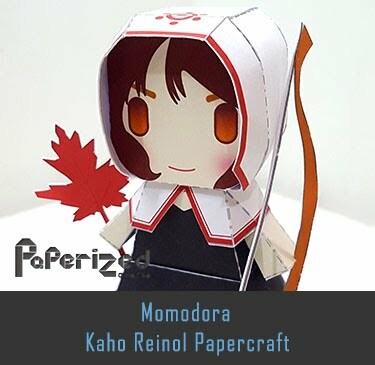 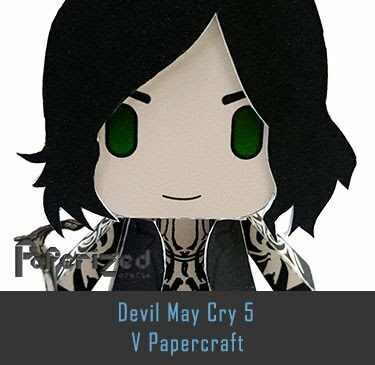 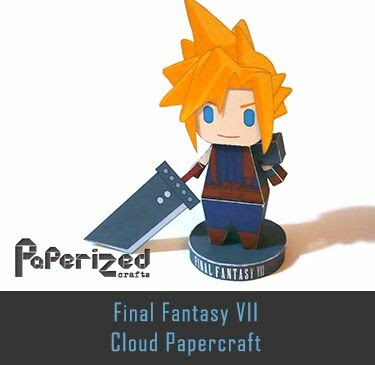 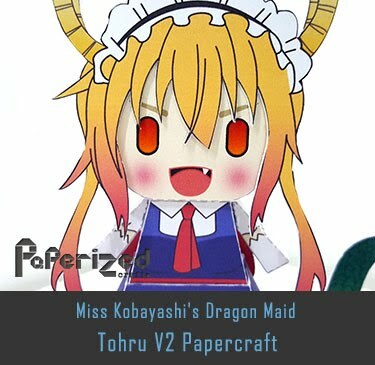 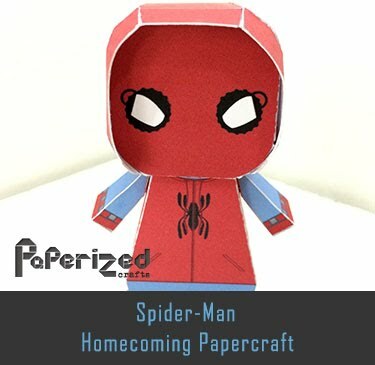 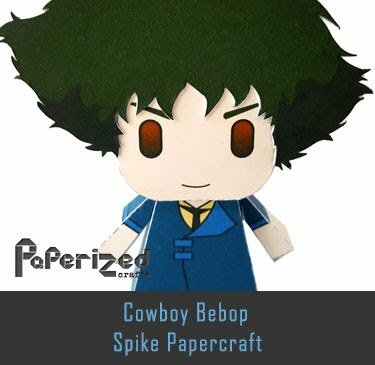 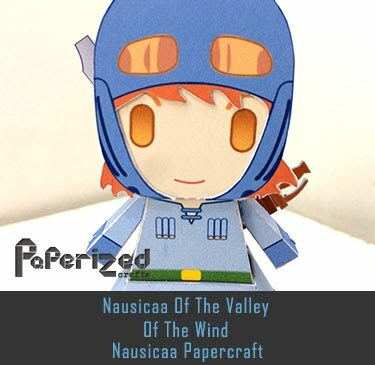 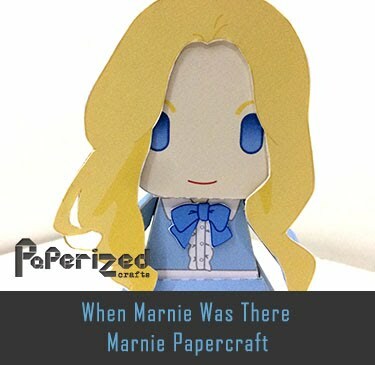 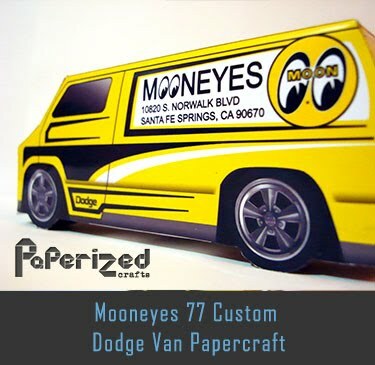 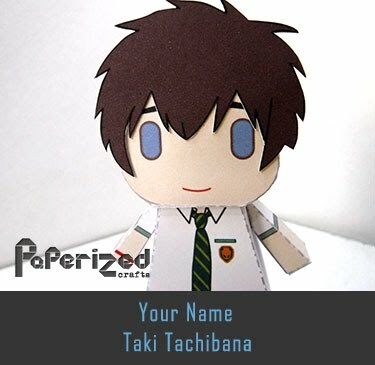 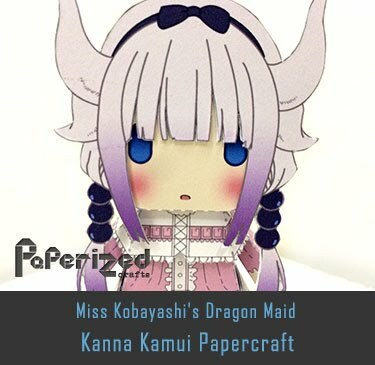 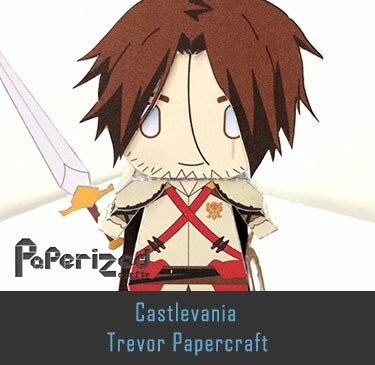 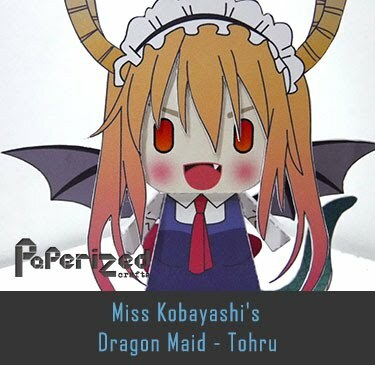 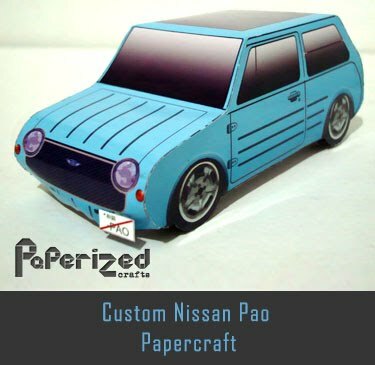 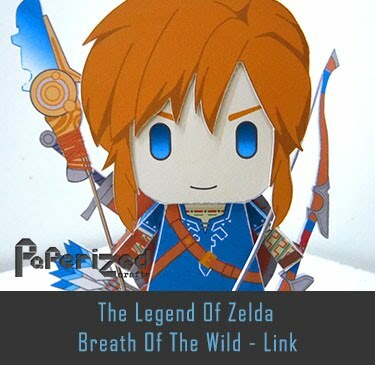 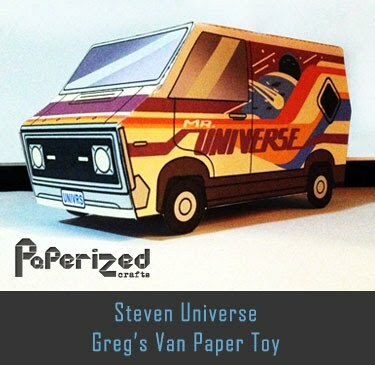 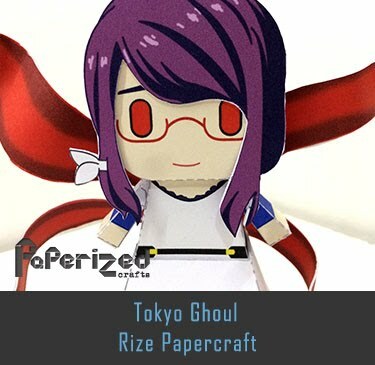 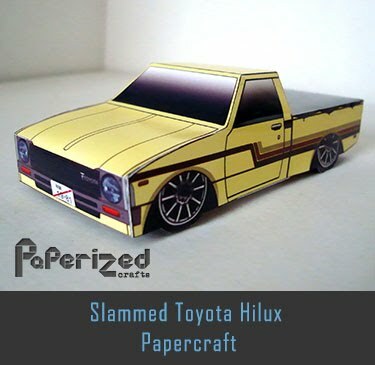 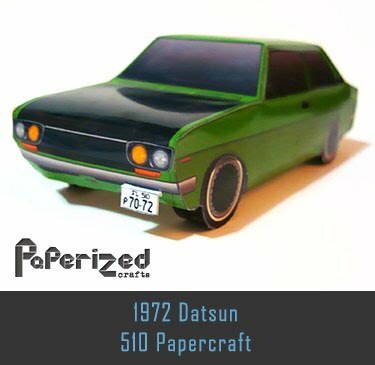 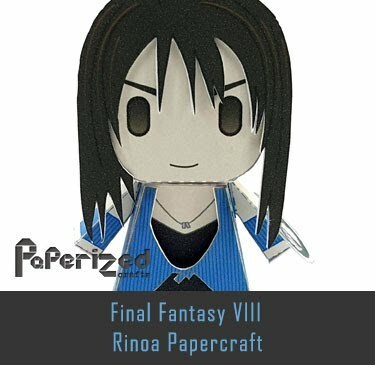 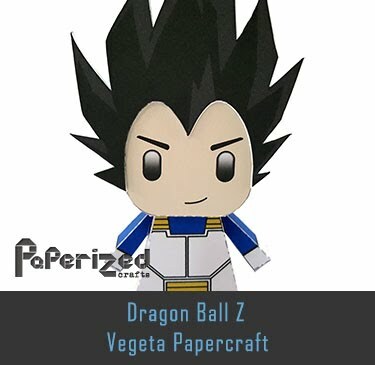 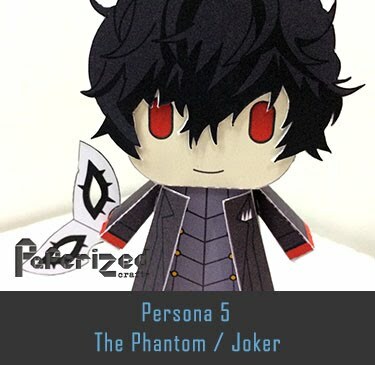 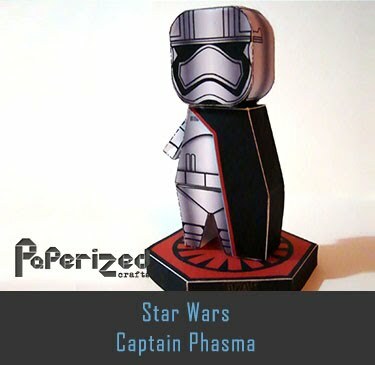 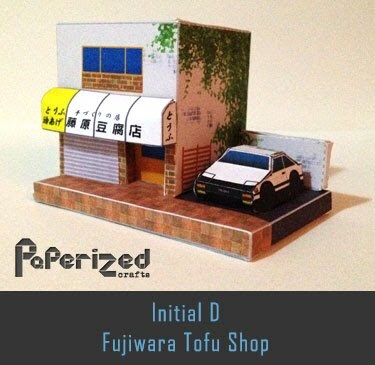 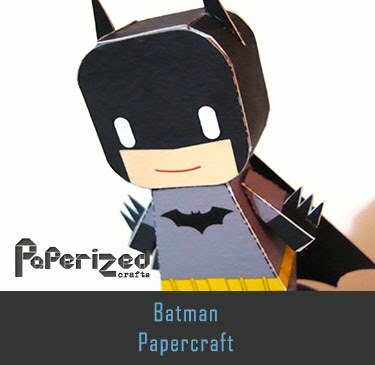 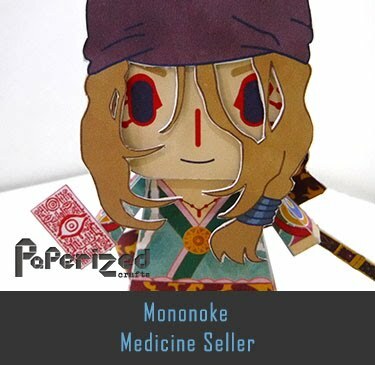 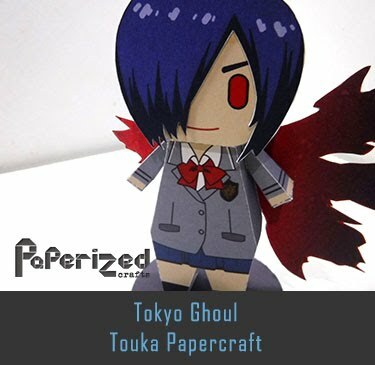 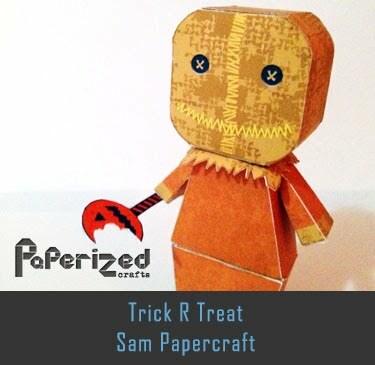 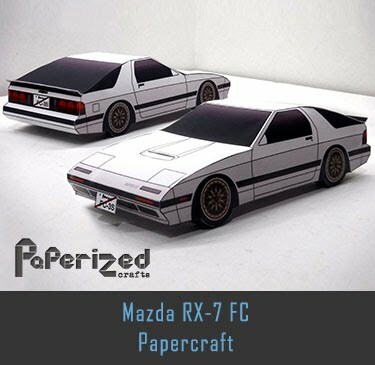 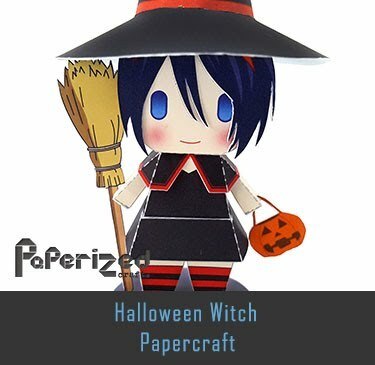 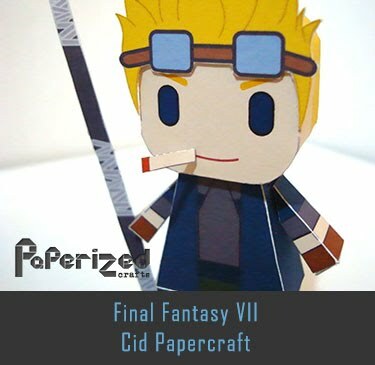 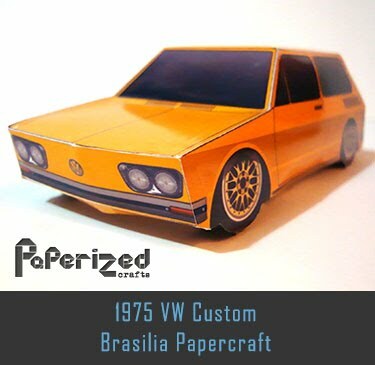 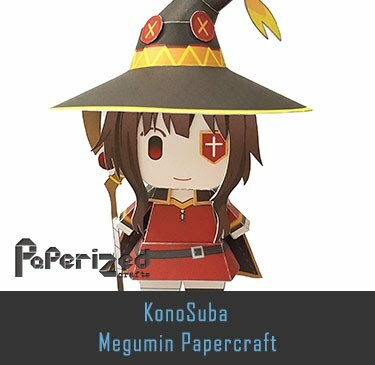 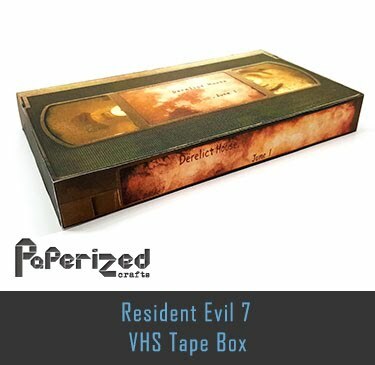 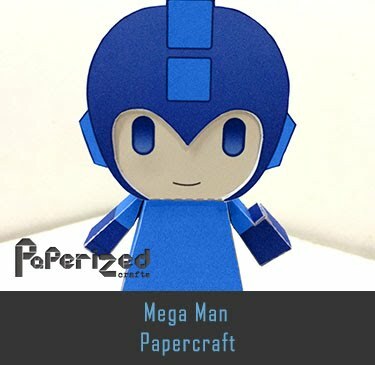 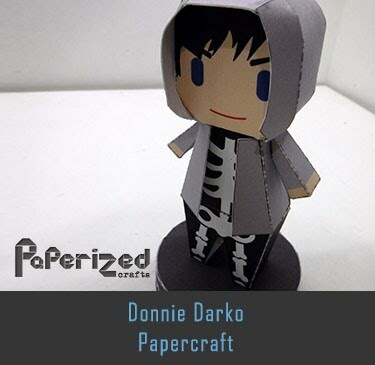 Papercraft from PVertid0.